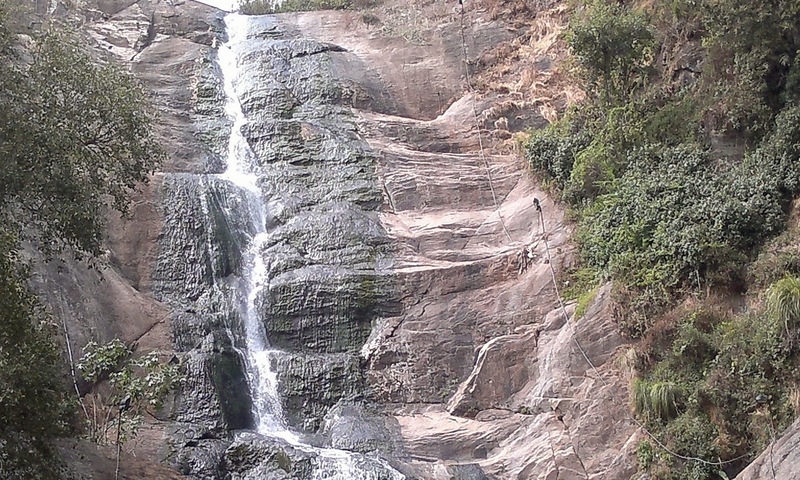 Silver Cascade Falls is one of the most important attractions of Kodaikanal. It is a picture perfect spot for exploring Kodaikanal. This waterfall got its name due to clean, pure & glittering water. The spill over of this lake takes a 180 feet dive over a vertical cliff, to sprint into a pool adjacent to the Ghat Road. The excess water from the lake flows downward as a fall at about 8Kms from Kodaikanal. If you intend to spend some pleasing and stimulating moments with your friends, then you should visit this destination during monsoon season because the waterfall is at its peak at this time of the year. You can even feast upon delicious fruits sold at nearby stalls. Tourists spend many hours at stretch around this area to relish some joyous moments. The monkeys around Silver Cascade Falls make this place a pleasant destination for children. There is also a small waterfall below the bridge, which crosses the stream around this area. Finding accommodation in Kodaikanal can be tasking for first time visitors. But, if you perform research beforehand, then you can cut down the trouble. You can avoid all these hassles by availing services of a professional holiday package provider like Travel Hot, which has a reputation to offer pinnacle level quality holiday packages.